The city’s former depute provost is to stand trial accused of touching and kissing a man against his will. A mum whose son’s body was found in a padlocked Aberdeen flat demanded answers yesterday. An investigation has been launched after a man was found dead in a padlocked flat. Plans for a £25 million community centre on the grounds of a former Aberdeen school have been given a major boost. A community trust is expecting a final agreement to buy a former Victorian Aberdeen primary school this month. Vandals have scrawled xenophobic graffiti on a French-registered van. A man has been arrested and charged in relation to a number of road traffic offences in Aberdeen. Councillors have approved the business case for Aberdeen's second Cruyff court football facility. The SNP in Aberdeen has called for the city’s depute provost Alan Donnelly to be suspended from his party’s group, following allegations of sexual harassment. 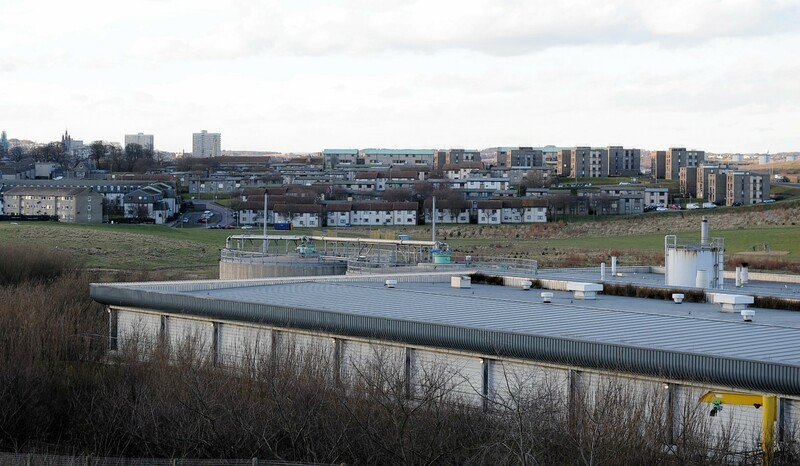 The sewage plant that has been widely blamed for the notorious “Torry pong” in Aberdeen is under new management. Aberdeen Harbour Fund has been praised for its work in the community. A north-east man and woman have been charged after heroin and cocaine worth more than £2,000 was recovered in Aberdeen. Plans to turn a former supermarket site in Aberdeen into a car dealership have taken a step forward. Betty Lyon rarely eats out and has a fair few tongue lashings for Aberdeen’s restaurant scene. A builder has been jailed for launching a savage attack on his partner. Concerns have been raised for the safety of night-time workers and revellers with the removal of several late bus services throughout the city. Police are appealing for information following a series of suspicious and “deeply concerning” fires in the city. Police are investigating after two fires in Aberdeen last night. Fire crews were again called to Aberdeen’s Gramps area yesterday in response to yet another gorse fire. Fire crews are again attending the Gramps today for the third time in response to yet another gorse fire on the hillside. A man has been arrested after a road collision in Aberdeen earlier this morning. Developers behind a proposed housing scheme in Aberdeen have dropped plans to pave over a popular playpark following a backlash from locals. Firefighters have mapped out known hotspots on an Aberdeen hillside as they attempt to get to the bottom of a spate of blazes which have dominated their time over the past fortnight. Emergency services were called to Torry this evening to deal with a fire, thought to have been started deliberately.